My Mother's Basement Gallery is now accepting submissions for our 2018 programming. Exhibitions run for one month each, showing between 6-12 images of work. 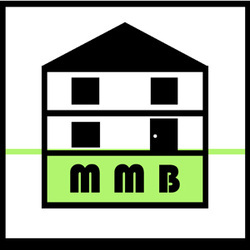 Primarily MMBGallery features individual artists, however groups and collectives are welcome to make submissions. * You may include links to your websites, blogs, videos or other online media.